I have been a follower of the Tiny House Blog for a few years and was really intrigued by what it might be like to live in a small home. My wife and I searched for land for a few years, but could never find the right piece of ground. She was convinced that she wanted a place on the water and I was convinced that the only piece of land that we could afford near water would be the size of a postage stamp. We finally found the perfect spot while exploring a part of our state that we had never seen before. While it is only 85 miles as the crow flies from our home in the city, and about 150 miles by road, it feels like we are in another country. It turns out we didn’t by land near water, but found 30 acres of heaven on earth of highland pasture. 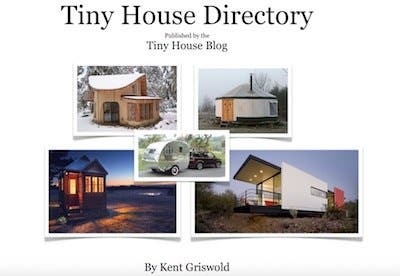 I was at first determined that I wanted to build a tiny house like the Tumbleweed, but was convinced (coerced) by my wife and daughter that 100 square feet just wasn’t going to keep us all happy. I’m glad that I listened! We also bought property in a “development” which requires that homes be a minimum of 500 square feet. With some creative math we were just able to sneak over the 500 square foot threshold. 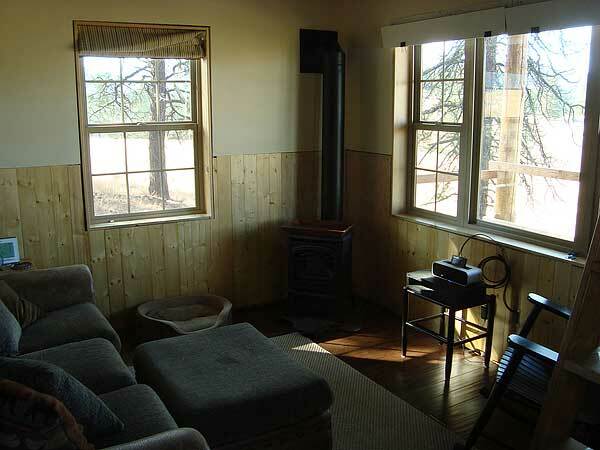 The main part of the cabin is 320 square feet with a 100 square foot bedroom on the back of the cabin. We have two lofts which are connected by a “catwalk” which adds about another 100 square feet. We use a ladder to get up to the lofts and when not in use the ladder retracts into the bottom of the catwalk to give the main cabin more room. 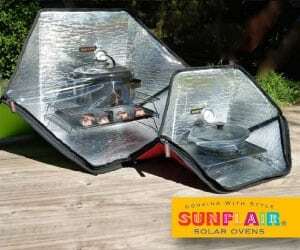 We are totally off grid and use solar as our main source of electricity. In this part of the country we have about 300 days of sun a year so the solar keeps the batteries charged pretty well. We have a 2000W inverter which can run just about anything we need and use a 3500W generator to back up the batteries on those days which are either foggy or cloudy. We don’t have a well (yet) but have access to a well nearby. We have two 550 gallon water tanks in the unfinished part of the basement, which serves as a mechanical/storage area. We refill the tanks by hauling water in a 210 gallon tank which fits on a small flatbed trailer we have. The cabin is mainly used on the weekends and an occasional long week and we find that the 1100 gallons of water gets us through our cold winters with no problems. We currently heat the cabin using a free standing propane fireplace which is regulated by a thermostat. We also use propane for cooking, refrigeration and hot water. We have a 500 gallon propane tank on the property. In addition we also have a small bathroom with a shower with hot water and a flush toilet that is connected to a septic system. I designed the cabin and spent much of one winter finalizing the drawings and making scaled models to make sure that the space would be adequate and that the placement of the windows and roof lines seemed appropriate. Because the space was relatively small I decided to make the sidewalls 10′ tall instead of the traditional 8′. 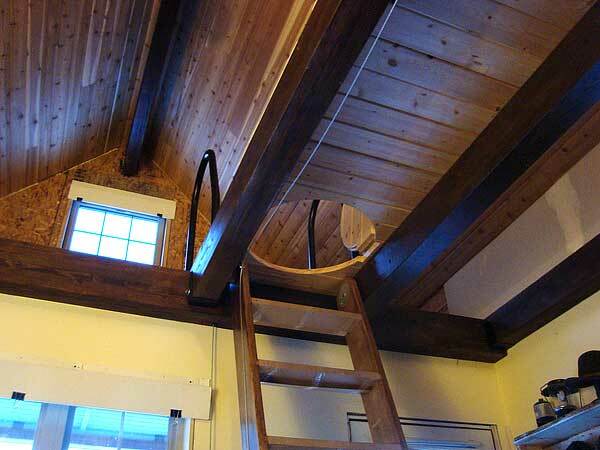 This gives the cabin an added sense of dimension and gives more than adequate headroom in the loft area. In addition, the loft does not cover the entire second floor and the space over the living room is open to the 12/12 pitched roof about 18′ above the floor. 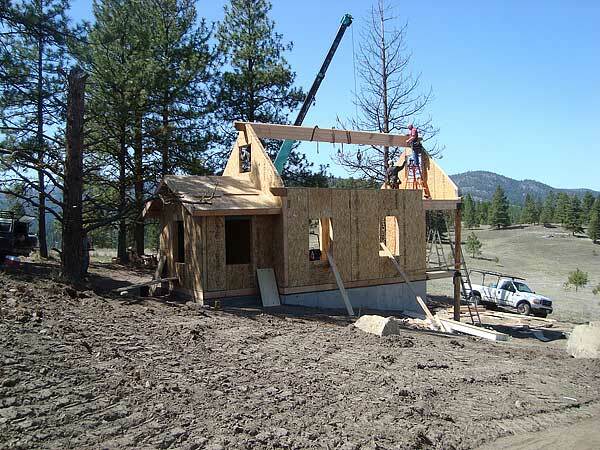 Once we were happy with the design we had IB Panels out of Jerome, Idaho manufacture the cabin using SIP’s. Eric Lott and his crew did a great job and were extremely helpful through the entire process. The cabin arrived in pieces on one flat bed truck and it took a crew of about six people and about six days to erect the cabin. At the end of those six days we had the roof on and the windows in and were ready to move in. While the cabin was far from done at that point we decided that we would camp in it and finish it as we had time. Today the cabin is about 90% complete with almost all of the exterior completed and a good part of the interior finished. 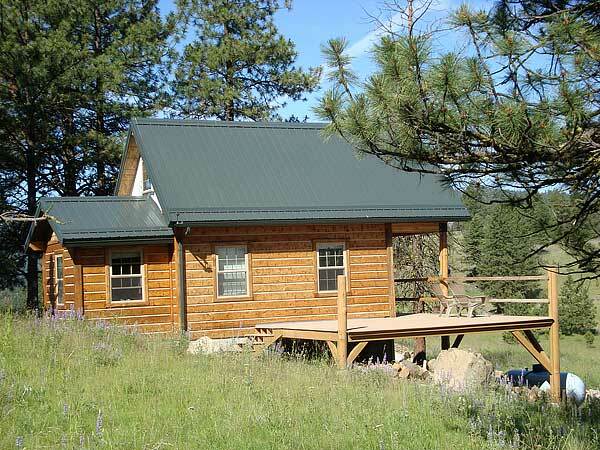 We sided the exterior of the cabin with a product made in Colville, WA by a company called Weathertite Log Siding. 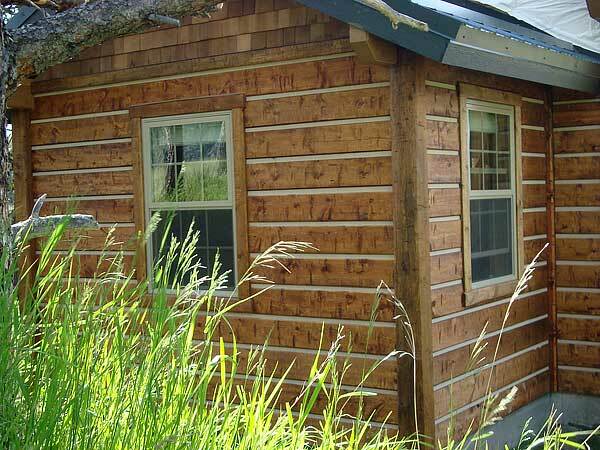 It is made to resemble hand hewn log siding and was very easy to install and I think added a lot to the cabin. There are a couple things I would do differently, but they are minor and I think that all of the pre-planning really ensured that the finished product was something that we would be happy with. Thanks for sharing your cabin. It looks very nice. Would you mind if I ask if you had any previous building experience and approx. what the cabin cost? 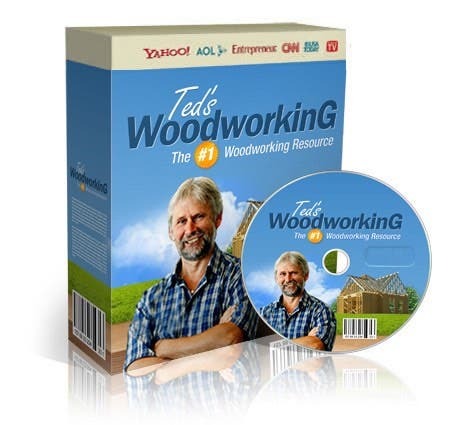 I’m looking to begin a project similar to yours but have no building experience myself. I have some prior building experience but hired a crew to erect the SIP’s because of personal time constraints. Go to the IBPanel.com website as they have a video on how SIP’s are assembled. They provide a detailed set of plans and all the panels are numbered. Provided you have a strong back and can follow their drawings I would think that even with little experience you could do easily. Certainly much easier than conventional stick frame. Also much better insulative properties. Interesting.. I had never heard of SIPs until now. Thanks for making me aware. I recently purchased plans for a Tumbleweed Fencl. I wonder what it would take to have SIPs made for it? Would they need anything more than the blueprints? IB Panels worked off of a fairly crude set of drawings I provided. They had their engineer redraw them so I could submit my plans to the County. Extremely nice looking small cabin. So refreshing to see small without being trailer mounted. Great job. Awesome job. Would love to see the floor plan. Beautiful! I, too, would love to see the plans. I’m away from a computer and am working on a blackberry. I will try to put a sketch of the floor pan up in a few days. What state is this? beautiful view and nice job on the cabin. NE WA. The view is looking towards the Canadian border. I love the idea of having a catwalk and having the ladder recess up into it when not in use. I also appreciate the specific information about your sources. Wow, Craig, great job on this. Thanks for sharing the pics here. I like how you guys did the entrance to the loft. Great view too! I really like this. I’m interested to know how much it cost as well. The siding looks very nice. The catwalk is a very nice move. I love that the ladder folds in under it. 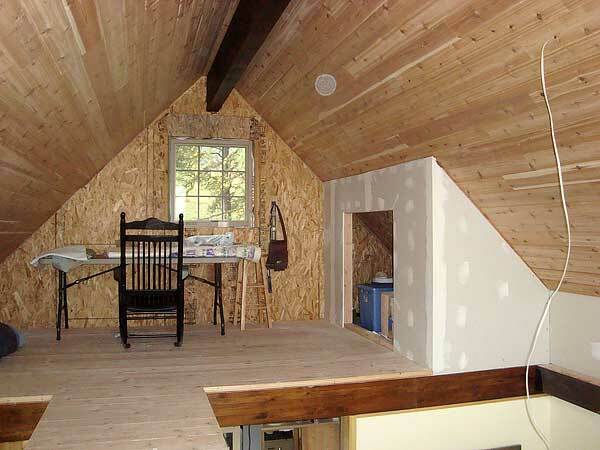 The SIP package was around $18k but that didn’t include the beams, roofing material and siding. The labor to erect the SIP’s was another $5k. Hi Craig, thanks for sharing your story and pics. I like the idea of having water in the basement & the way you’ve built the house to do that is great. And 1100 gets you through the winter? How much do you use in the summer? Of course I’m curious too… what would you do differently? Currently we use the cabin on weekends averaging about 2-3 trips per month. In the winter when we can’t refill the tanks we use the water sparingly. We have adopted “military” showers and only use enough water to get wet and then rinse. A two minute shower would be a luxury. It’s surprising how much one can conserve when forced to and it has never seemed an inconvenience. I would change the window in the front of the cabin. I tried to get cute using two single hung windows on both sides but the framework of the windows takes up too much of the view. Very nice cabin. It’s always great to garnish ideas from this site. A question though, wouldn’t the water storage in the basement area cause moisture problems? The water is stored in 2 550 gallon tanks which are completely sealed. The tanks are manufactured be Norwesco. The tanks are plumbed into the household water system which is driven by a 12V pump. I haven’t had any excessive moisture issues. Climate is a factor. I’m from Pennsylvania, and that set up would turn a basement here into a mushroom farm. Nice cabin. Could you provide some info on the siding, it really blends well with your surroundings. I have to agree with some of the others here, 100 sq/ft is not my idea of living. I guess some people like it but this is more of my idea of a livable shelter. Well done! Do you mind me asking what 30 acres of land is going for in NE WA these days? We live in No. California and would like to find some land as beautiful as yours. Land here is still very expensive. About 2 grand per acre. More expensive the closer you are to bigger cities. Californians are not welcome in this part of the world!!! Thats not a very nice comment Bob!!! What a rude thing to say, nwbob! Just because your mother dropped you on one side of a border and not another does not make you more special. This is the UNITED states of America. Stop encouraging the California-hater mentality that exists so widely in both Oregon and Montana. Californians are not wanted in Washington and Oregon, because they cause property taxes to go up! It’s a plain economics thing. They often pay way over price for property, causing neighboring property taxes to rise. If they didn’t do that, there wouldn’t be a problem. People in California are rich, not everyone else is! it worked good for you? Great cabin and views! It is an older Trace inverter that works great. This is my fourth inverter. The other three were all Xantrex and are junk. At least they were covered under warranty. How beautiful, inside and out and the location too. Wonderful job! A great job on the house, and a nice location! Well done. The metal roof is a great choice. I see that in your newest pictures that you have added gutters and drains which I think is a great idea. Are you collecting the run off? Also I see a metal bar that traverses the lower edge of the roof above the gutters. What purpose does that serve? Finally I see what might appear as flashing on the inside corner of the small extension. Is that copper? I should have said “the world hasn’t ended”. Very nicely done, Craig. I look forward to seeing your floor plan and more pictures! I’m impressed with the siding. 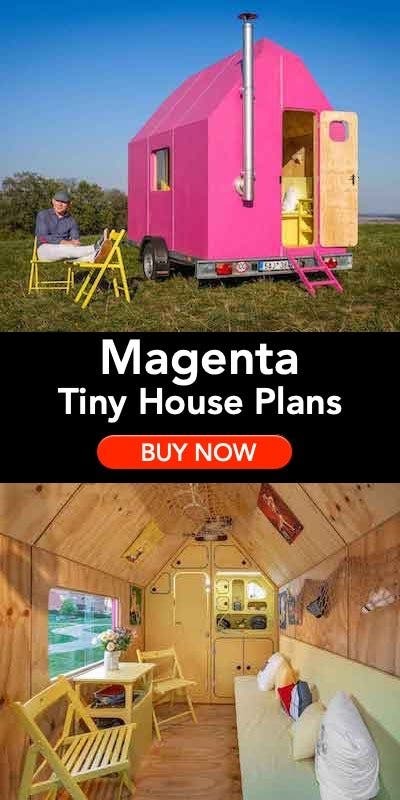 It completely fooled at first that it was a log cabin. My cheap-scape and efficient side of me likes the idea of 10ft. tall side walls as a way to gain 2nd floor height without the expense of a whole second floor. SIP’s are a great choice. They are air tight and have a high R-value for the space they take up. However, one would want to go to extremes to design how the siding and the roofing went on so that inevitable water leaks don’t damage the OSB boards used on the SIP. 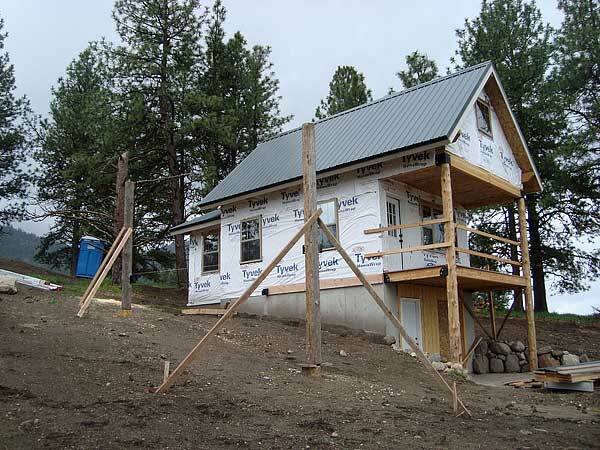 Building wrap plus furring strips to create a drainage plane under the siding would do the trick. 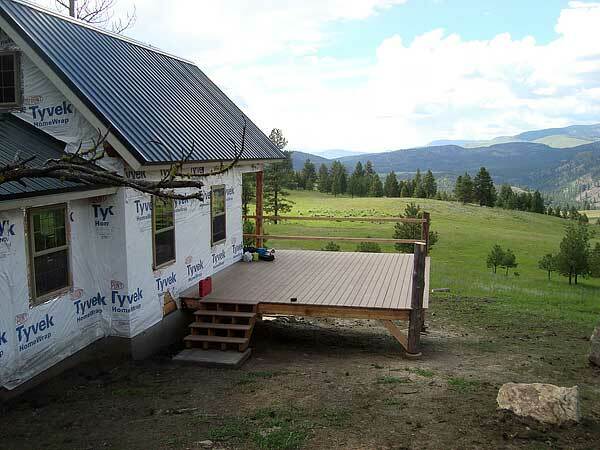 Same thing on the roof with maybe another layer of decking between the furring strips and the metal roofing. Absolutely beautiful. 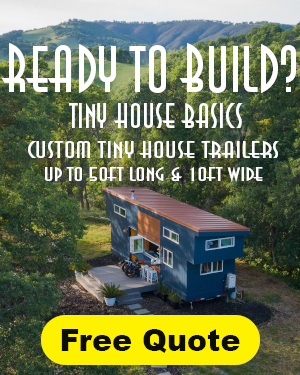 What is the actual dimensions on the home to get 500 sq ft? 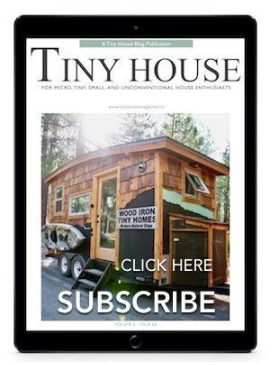 The main part of the cabin measures 16′ x 20′ and includes the living room, kitchen and bath. The bedroom measure 8′ x 12′. The two lofts add about another 100 square feet. Just beautiful! What views you have! Do you plan to retire full time to the property? I envy your beautiful place. Can’t wait for more pictures. What size is the porch? Thanks in advance. The front porch which is covered measures 6′ x 16′. The deck measures 16′ x 20′. We made the deck as large as it is because we wanted an outdoor living space which would be close to the same size as the main part of the cabin. If you don’t mind me asking, what was the cost of the basement? Any factors that made you decide to build on a basement? Thanks. Could you tell us how you did the siding. It is beautiful.